Discover a local favourite. The Sanctuary Lakes Hotel draws people in from across Melbourne’s west, offering something for everyone from the very young to the very old. From boisterous family nights to romantic dinners and once-in-a-lifetime celebrations, we’re the place to be. With a focus on family-friendly fun, we’re certain we’ve got something to please everyone. Looking for a beer and a game of footy? Our sports bar has you covered, offering a number of taps and nightly games on the big screen. Wanting a meal out? Dine in on a delectable bistro with the kids or cuddle up on a table for two with a loved one in the Cruz Restaurant. With so many options available, you’ll always find something new to love at the Sanctuary Lakes Hotel. Whatever you’re hungry for, we’ve got it. From our signature woodfired pizza to delicate pasta dishes, juicy sirloin steaks we’ve got something for every palette. Supported by an extensive wine list and a tonne of local and imported beers, there’s a way to wet every whistle at the Sanctuary Lakes Hotel. Book a table today or just swing by and let us show you a little bit of Point Cook hospitality. Need a place for a party? 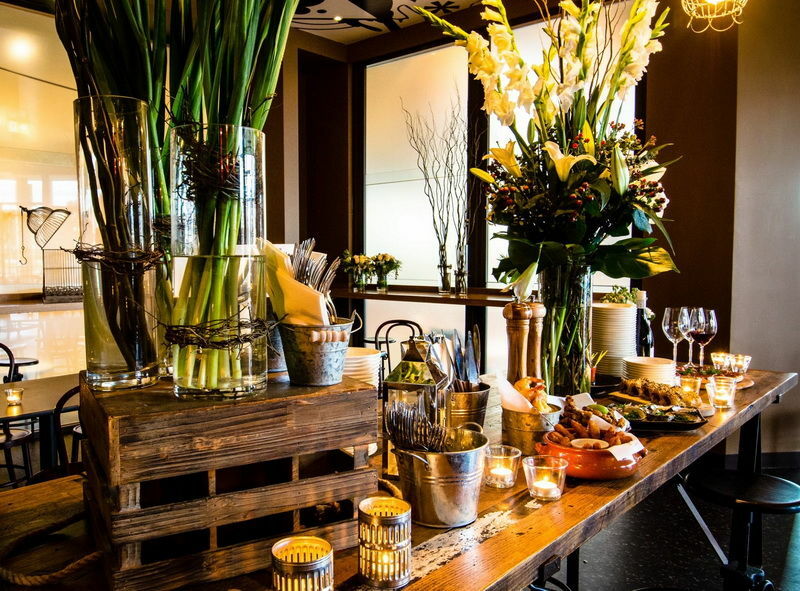 Whether for birthday celebrations or wedding receptions, Melbourne’s venues can’t hold a candle to us. Speak to our Function Managers today and start planning your party.